. Chrome 70 is beta as of September 13, 2018. The Shape Detection API makes a device's shape detection capabilities available on the web, letting you identify faces, barcodes, and text in images. It does this without the use of a performance-killing library. As Chrome 70, this API is available for experimentation through a Chrome origin trial. 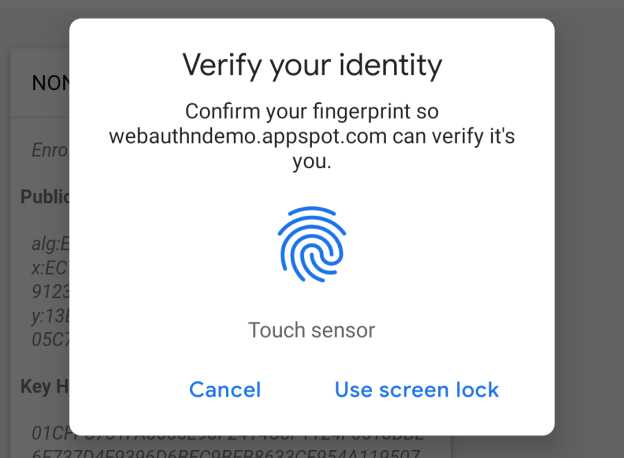 Chrome 70 has two updates to the Web Authentication API related to the PublicKeyCredential type. 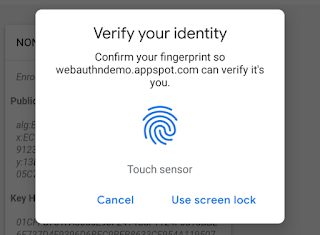 To avoid confusion on touch feature detection, ontouch* members on window, document, and element are disabled by default on desktop (Mac, Windows, Linux, ChromeOS). Note that this is not disabling touches, and usage such as addEventListener("touchstart", ...) is not affected. This getConfiguration() was implemented according to the WebRTC 1.0. Specifically it returns the last configuration applied via setConfiguration(), or if setConfiguration() hasn't been called, the configuration the RTCPeerConnection was constructed with. The anonymous getter for HTMLFrameSetElement is non-standard and therefore removed. HTML Imports, which allow HTML to be imported from one document to another, are now deprecated. Removal is expected in Chrome 73, around March 2019. Sites depending on HTML imports already require a polyfill on non-Chromium browsers. When HTML imports is removed, sites that have the polyfill should continue to work on Chrome. Shadow DOM is a web components technology that uses scoped subtrees inside elements. Shadow DOM v1 has been implemented in Chrome since version 53, which shipped in August of 2016. Shadow DOM v0 is now deprecated with removal expected in Chrome 73, around March 2019. Sites depending on HTML imports already require a polyfill on non-Chromium browsers. When Shadow DOM v0 is removed, sites that have the polyfill should continue to work on Chrome.